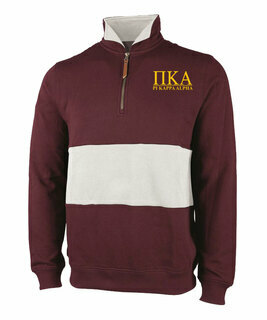 New member giftpacks are complete when you put this Pi Kappa Alpha Anorak on the table. 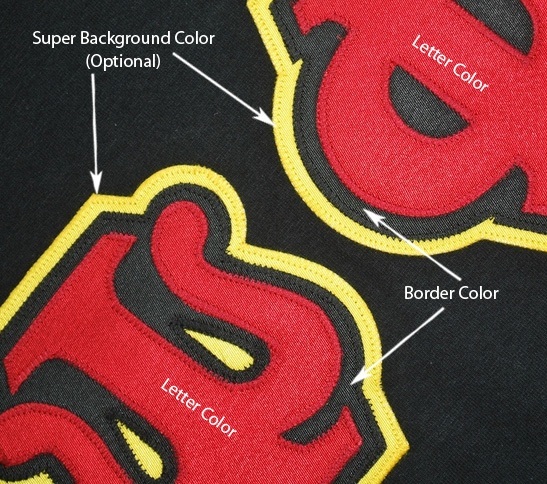 It�s a classic frat jacket featuring a full color image of your fraternity crest on the left hand side, about 3.5� tall. 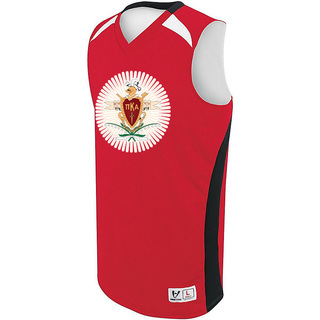 It has an extended zipper and shockcord drawstring to keep the cold air out and warm body heat in. 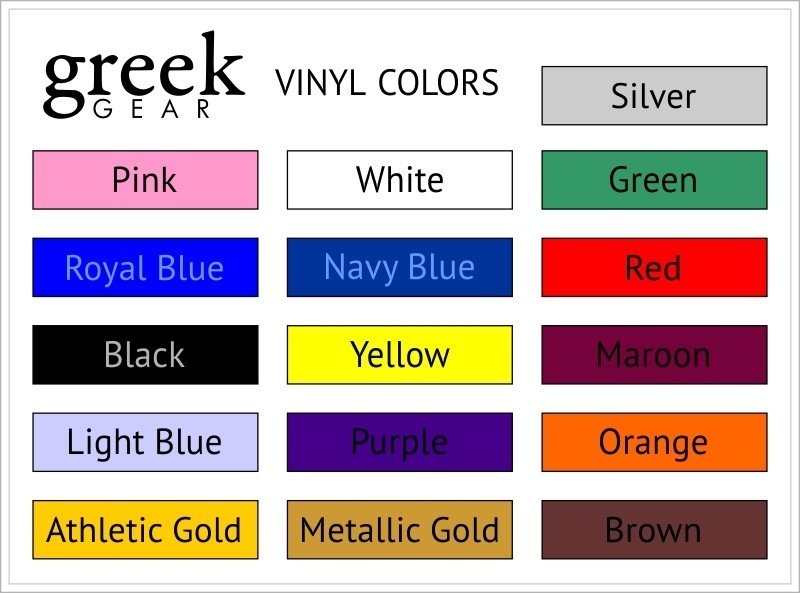 Click the �Select Jacket Color� drop down to explore the various color options available for this Pike frat jacket. 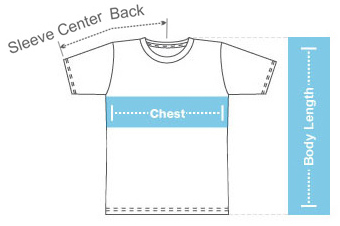 It�s lightweight, made of high quality nylon with a flannel lining, and can be packed into its own pouch for convenience, yet it does a great job of protecting you from the elements.